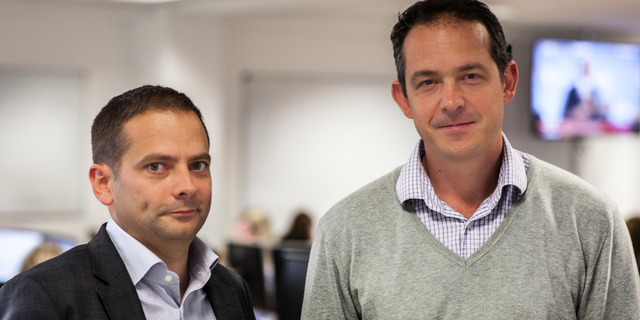 London-based online business finance startup, Ebury, secured $83m in Private Equity financing from Vitruvian Partners. The company helps small and medium-sized businesses to operate abroad, by offering bespoke financing solutions usually reserved for big multinationals. The latest funding round will go towards European expansion and a launch into the US market, slated for next year. . Co-founder Juan Lobato told Business Insider: "We felt medium-sized businesses that were global had a different time trading efficiently because the access to banking products that would enable them to do so are not within their reach. "What we’re doing with Ebury is bringing products for companies that have turnovers of over £1 billion to companies that have turnovers of £5 million." Ebury lets businesses do everything from hedging currency rates to paying overseas suppliers, and also offers loans. Lobato says Ebury benefits from the ongoing "unbundling of banks", which has seen tech savy startups springing up that specialise in specific areas of finance like international payments or currency conversion.